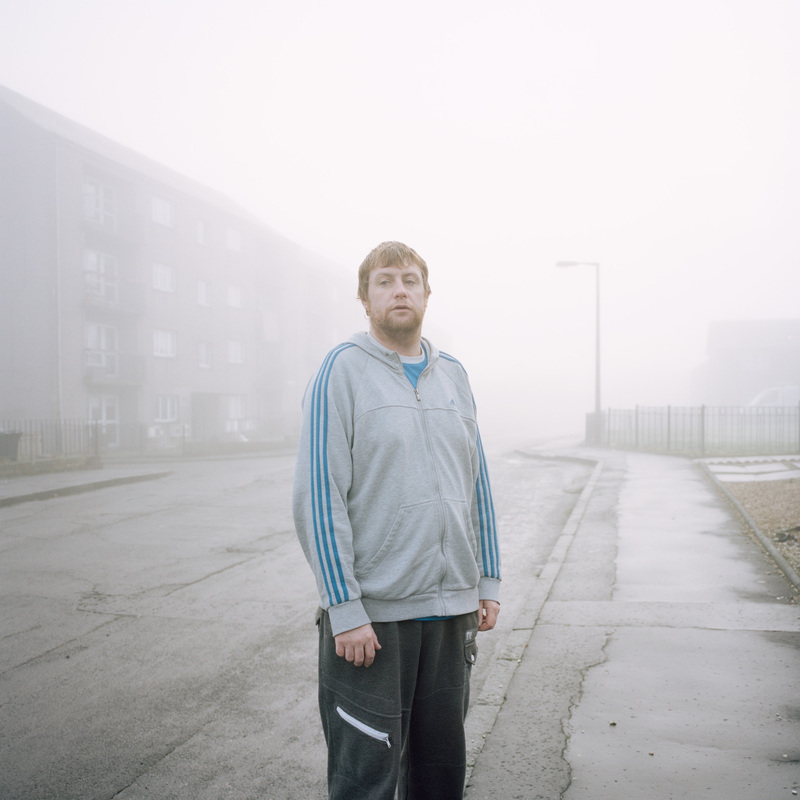 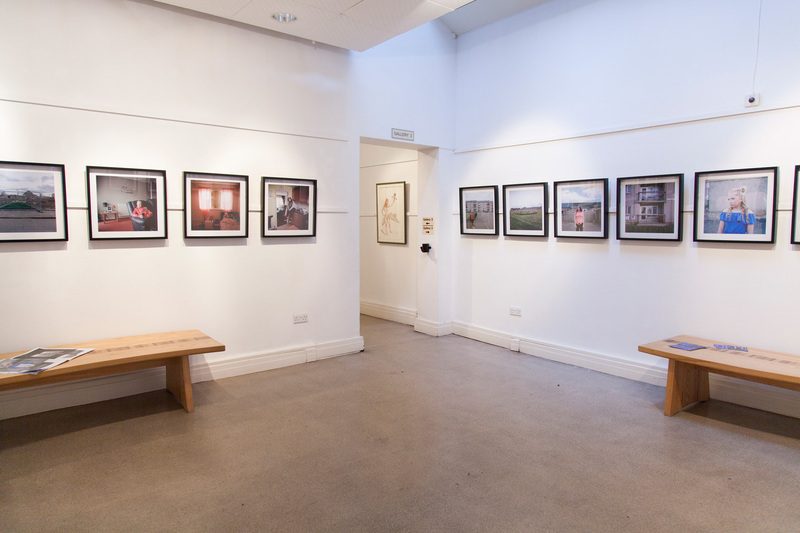 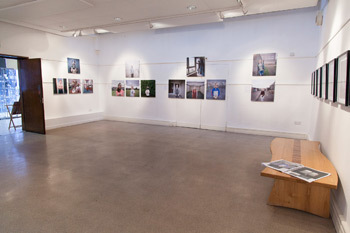 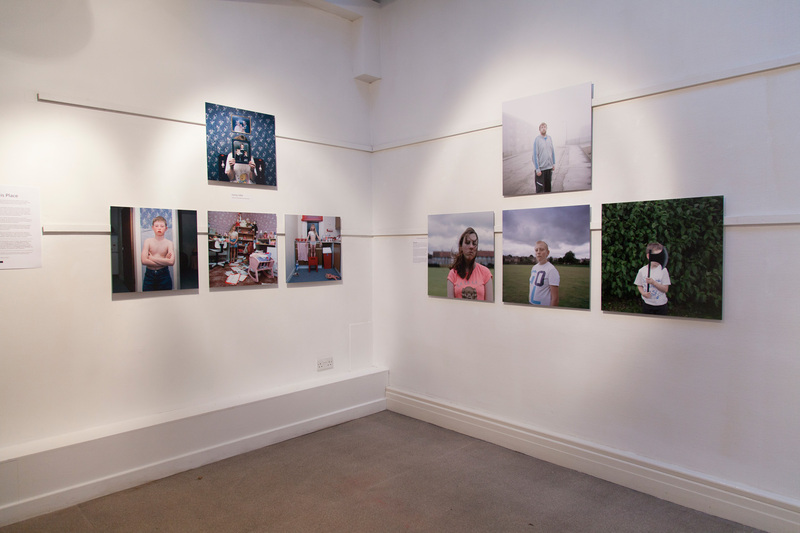 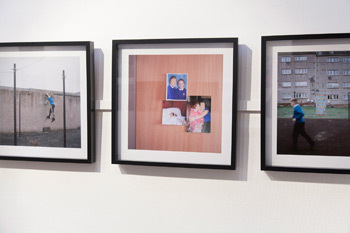 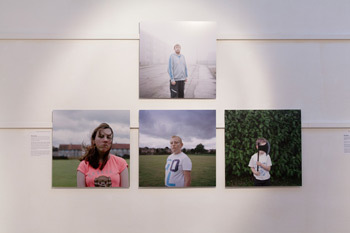 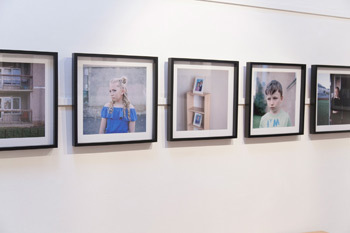 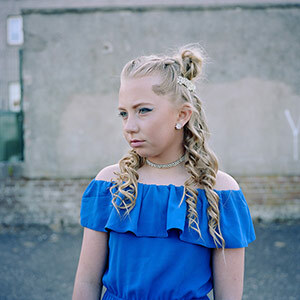 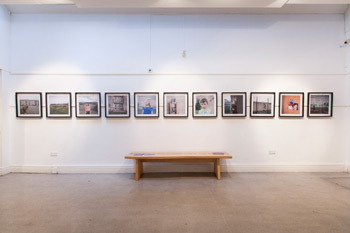 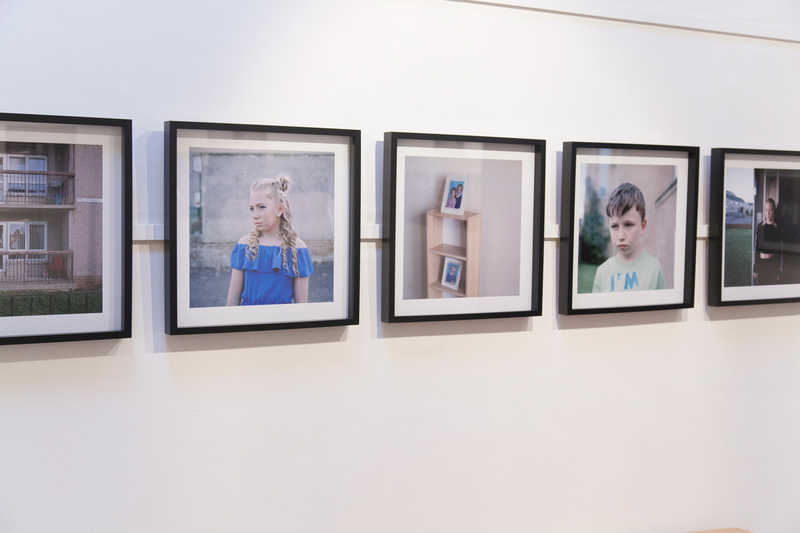 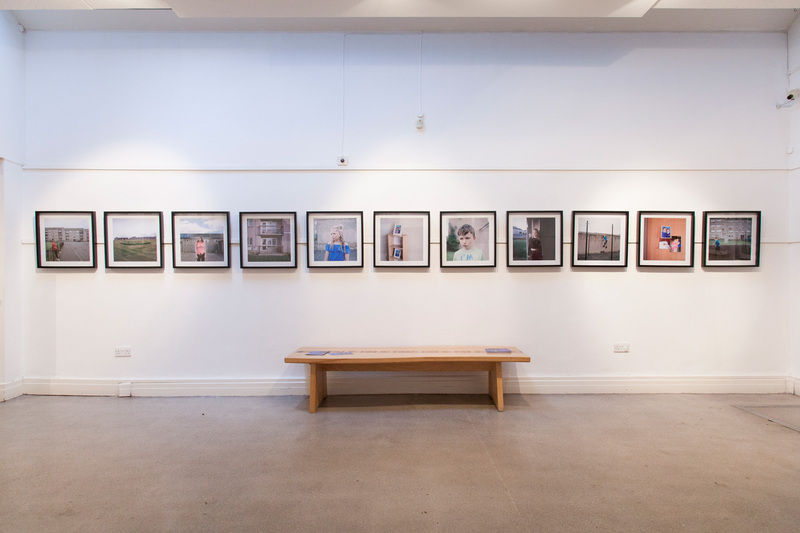 Originally shown at Street Level as part of Ambit: Photographies from Scotland, this expanded version of In This Place looks at family and home, connections and place, touching on issues of social and personal inertia within our environment. 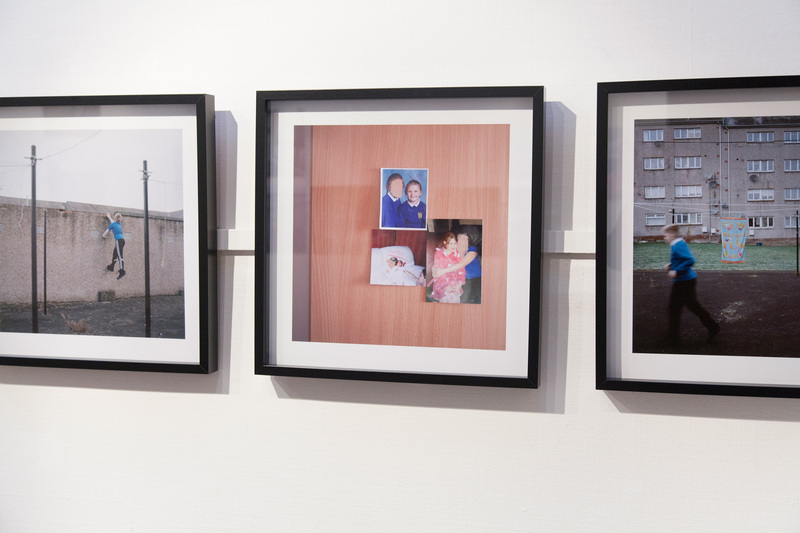 'Margaret's long term documentation of her sister's family traces the loves and losses of her nieces and nephew, and their subsequent families, over 20 years. 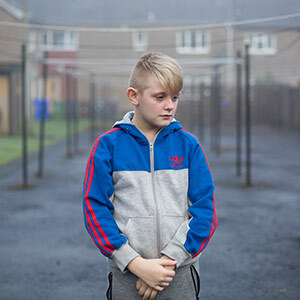 It's a fascinating and moving personal study but also provides a broader comment about Scotland's economy and social mobility. Her photographs present the relatable qualities found in most families - tenderness, dysfunction, survival and love, but also provide a backdrop to Scotland and its current economic structure.' 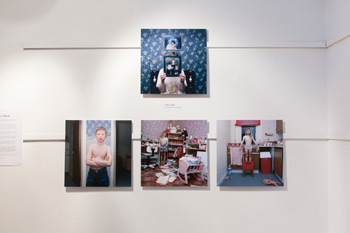 - Fiona Rogers, Firecracker. 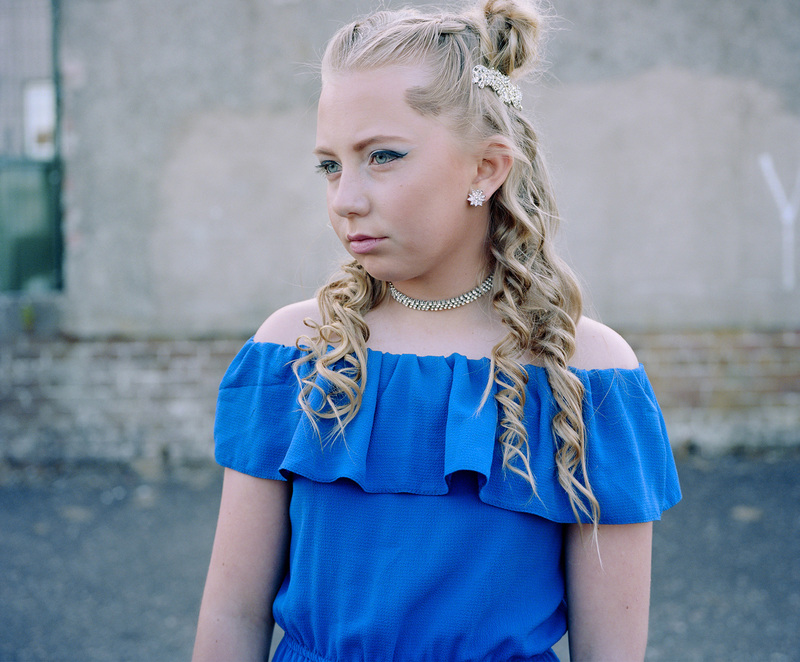 'A stand out work is Margaret Mitchell's In This Place, an intimate family documentary that also relates to huge social and political questions.... Stunning environmental portraits balance vulnerability and strength, and interior and exterior details of their homes reveal a sense of stasis, alternating between frustration and acceptance. 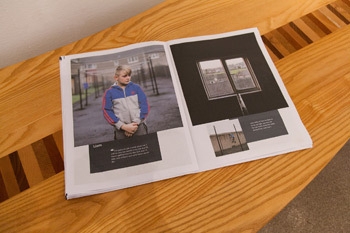 A limited edition newsprint publication accompanies the work, and gallery visitors who don't at least flip through it are missing out. Beautifully constructed text adds important nuances and background on these individual's stories, relating them to wider questions of class, urban renewal, and as the artist says 'choice -do we have choices in life or are some predetermined to an extent and made for us?' 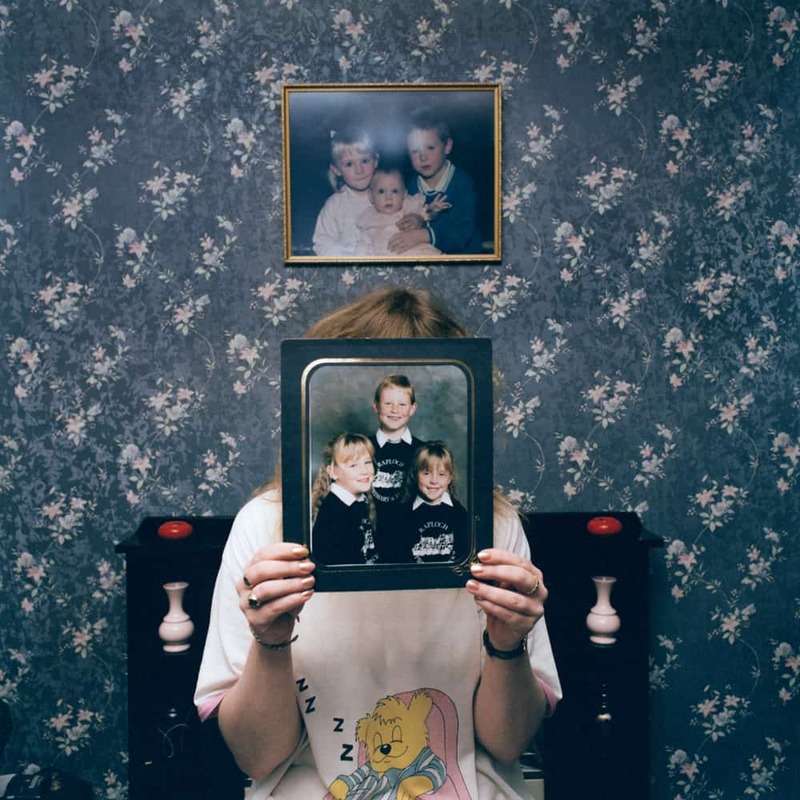 - Clare Samuels, from her review of Ambit, Photomonitor. 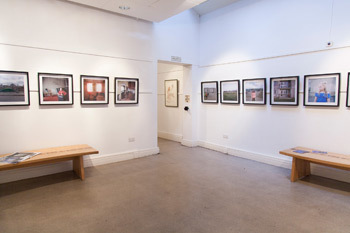 Come and hear Margaret Mitchell discuss the thoughts and stories behind In This Place. Free and all welcome.